Well we are at a new month once again! I for one think it is so crazy how this year is passing by so quickly, anyone else? I know I say this all the time but I wish I could figure out a way to slow time down.. it just seems to be going even faster! Maybe if I don't think about it so much ;) Anyway. This month is super busy and super fun - I'll be in Hong Kong & Vietnam, we'll be selling at trade show & we have a vintage sale with friends happening - and I know it's just going to all go by so fast so I really am going to try to appreciate each day. Thanks for the calendar, really nice and useful! I love the quote for this month! Greetings from Argentina! so beautiful - I love all of your handmade buttons on the side! Lovely lovely! Although, is it just me, or is there no 30th and 31st? My birthday is the 30th!! 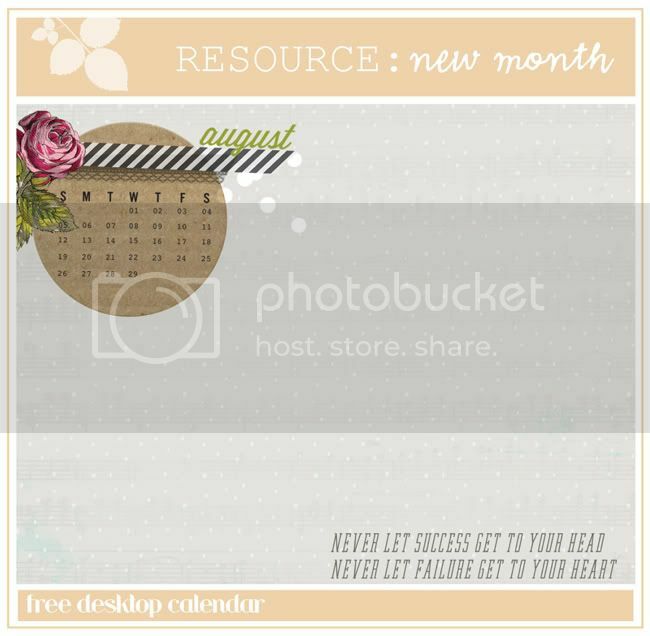 I just love these monthly calendars! Thanks a bunch!